I used to hate curling my hair all by myself. It's very difficult and time consuming. 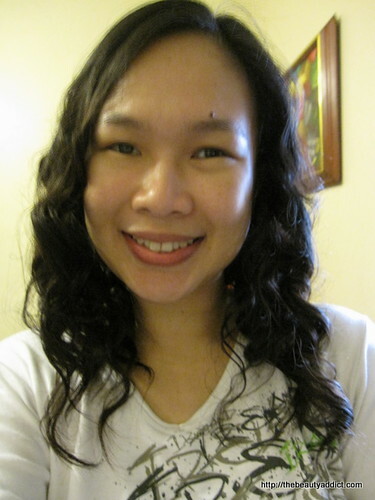 But with Curlformers, I get long-lasting beautiful curls quickly and easily. 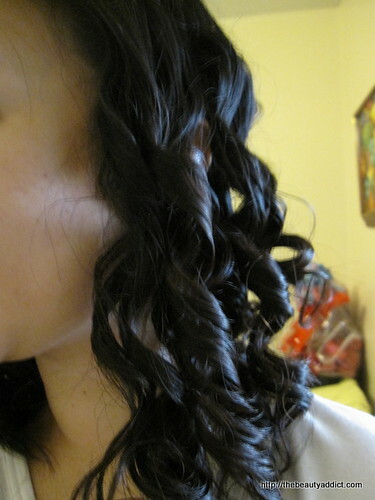 Bouncy, perfectly-shaped curls. This is how my my hair look like after taking off the curlformers. Don't worry coz the curls will surely loosen up a little after a few minutes. 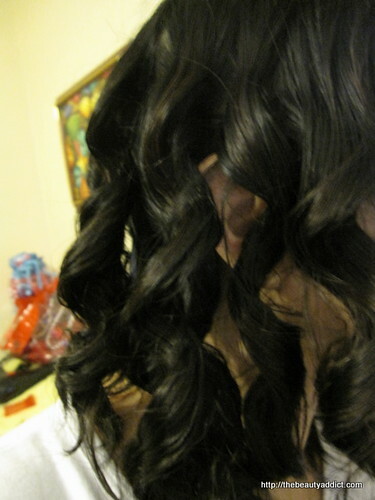 I also like wiggling/shaking my hair a little to make my curls look more natural. If you don't want to leave these tools on your hair at night, you can air-dry or blow dry your hair instead. Then apply a hairspray to help hold the curls after taking them off. I bought mine at Quiapo for P250 per set when I was doing some errands for my sister. 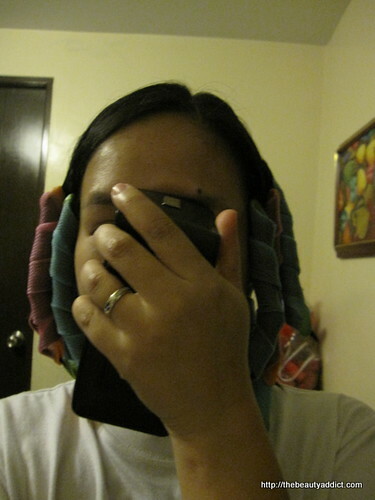 I don't think I got the original curlformers though but wth...it works the same hehe. And I don't think the original curlformers is available here in the Philippines. Try checking Ebay. may i know what product did u put in your hair before putting the curlformers? just bought mine yesterday.